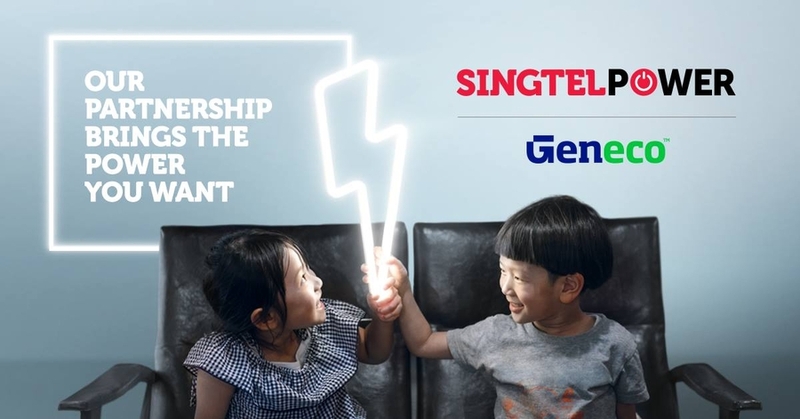 SINGAPORE, April 16, 2019 /24-7PressRelease/ — Singtel and Geneco announced a partnership to offer Geneco electricity plans. Singtel has released these plans through Singtel Power already at the start of the year. This partnership merges Singtel’s extensive customer reach as the leading consumer services provider in Singapore, with Geneco’s experience as the retail arm of YTL PowerSeraya, Singapore’s second largest power generation company. “We are excited to be a convenient one-stop shop for their power and communication needs,” said Mr Yuen Kuan Moon, Chief Executive Office, Consumer Singapore, Singtel. “The partnership allows us to tap into Singtel’s extensive customer reach as part of our “Power the Change” vision to build a sustainable energy future for Singapore,” said Mr Yeoh Keong Hann, Executive Director of YTL Power. For more information about Singapore’s Open Electricity Market visit Geneco’s site. 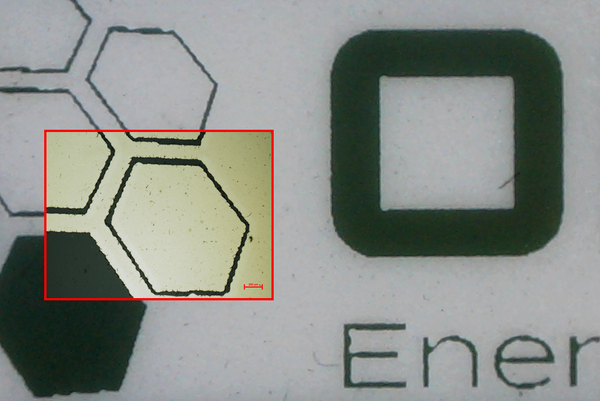 Geneco is Seraya Energy’s retail energy brand. It’s “Power to Empower” manifesto stems from the United Kingdom, where Geneco UK – part of the wider YTL Group of companies – has been acclaimed for its work in recycling and renewable energy.